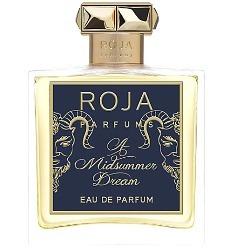 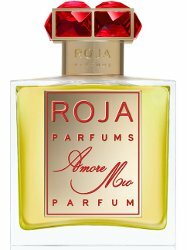 Roja Dove, a high-end British perfumer who has a shop in Harrods, is known throughout Europe and the Middle East for his oud fragrances, which use real oud oil and can cost upward of $500 a bottle. 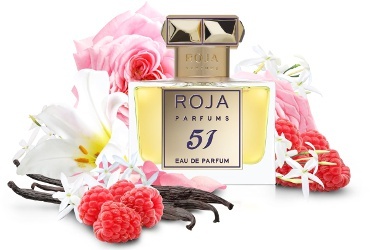 This summer, he introduced a Tutti Frutti Aoud line to appeal to younger customers who were drawn to the ingredient, cutting the agarwood with notes like raspberry, strawberry and violet. 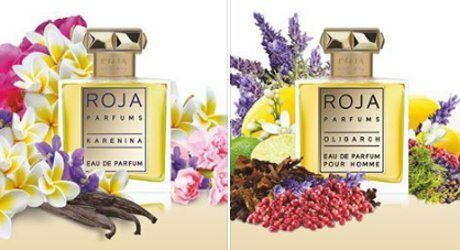 — As a counterpoint to the article I posted earlier about why Hermès is not doing oud perfumes (see Those who follow the money), do read Power Perfumes Return to the Scene at the New York Times.